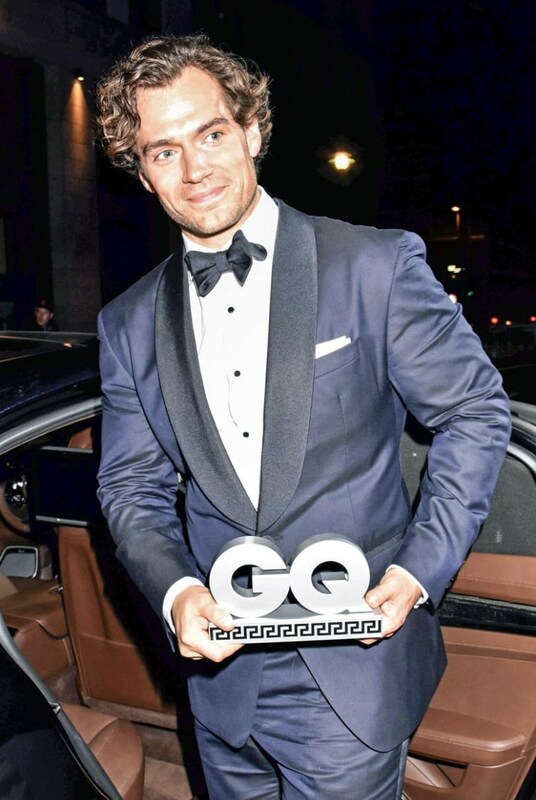 MTV has just announced the nominees for its Movie Awards and Henry nabbed the only nomination for Man of Steel (just like at the Critics' Choice Awards). Superman representing! 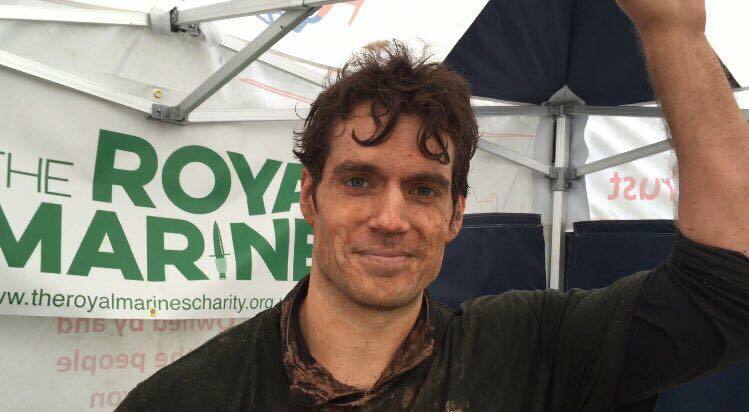 - Henry is up for Best Hero and the polls are now open so vote, vote, VOTE. You will also be able to vote via Instagram, Twitter and Vine. The MTV Movie Awards will be presented April 13 in L.A., right around the time filming begins on Man of Steel 2 in Detroit. 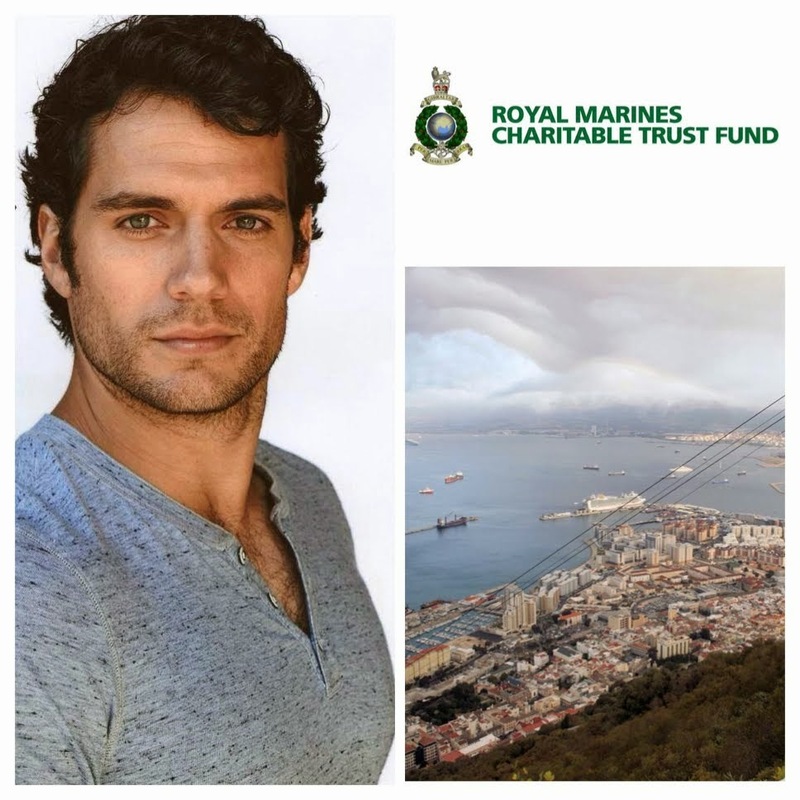 Let's show the world Henry has the most supportive fans. He deserves this award, let's get it for him! I cannot figure out how to register a vote! I click the vote button next to Henry's name, but then I don't know how to finish the process. Help me help his vote count!! You need to register for the MTV site and then login and vote. That is how I did it and it worked. Or seemed to. Hope my vote was counted. 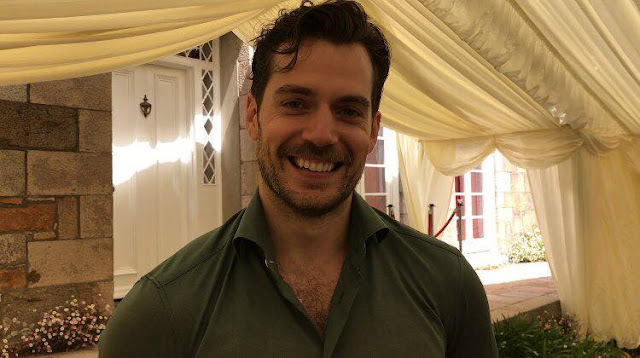 It's important to vote as there are rumors Henry's option for a 3rd film may not be picked up by WB. Fans need to boost him up. We don't know where you guys are hearing these rumors. 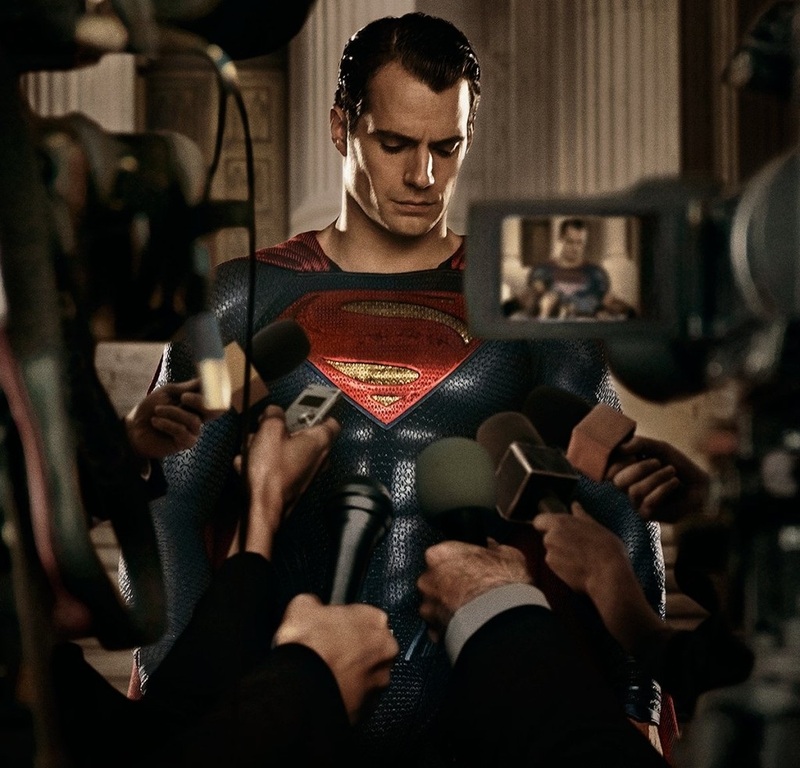 Henry is weeks away from starting work on Batman vs. Superman and Justice League *will* follow. Man of Steel was pivotal in finally getting the ball rolling on a DC superhero world on the big screen. Yes, his fans do need to be more vocal when it matters, and this award would be a nice boost since MTV reaches a big audience. 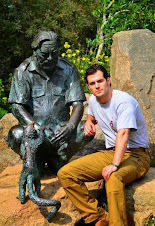 But as far as we know, Henry is and will keep being Superman for years to come. Yeah! Glad to hear your confidence in Henry's future! Maybe some fans are like me and worry about Batman (and the big Affleck entourage) taking things over. 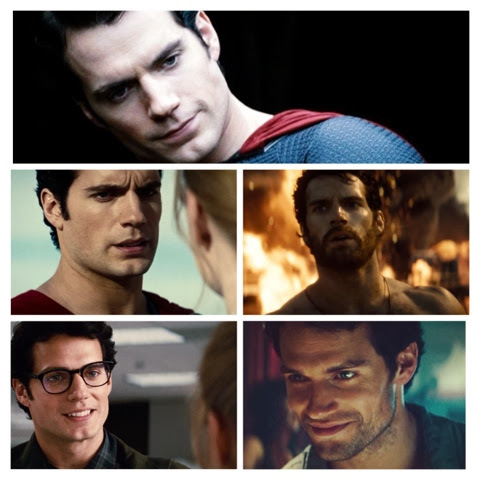 We want Henry to get the respect from WB that we all feel he earned through his outstanding performance. We don't want him to be overshadowed by the other characters. 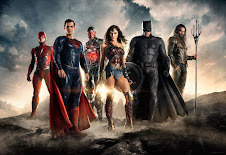 Personally, I would rather have had a real MOS sequel & waited for a Justice League team-up. when you post something like that....give a link to back your statement.Until then,i will consider this as big time BS ! Same here: I would have preferred a MOS sequel just with SM in it. Henry was perfect as SM, he deserves it. Yeah. Henry has options for just 3 films. MOS, Batman vs Superman and then JL. It looks like we won't see him in another solo MOS film. He's really getting short-changed by WB. Interesting analysis of the state of Batman vs Superman. Basically that WB dropped the ball and there may be major script problems or they may want to recast some roles as reasons for the delay. The AMC guy speculates they will delay principal shooting past April.. Yes it was, but that's when the delay was first announced and again he's just speculating like we all do. This week Zack Snyder confirmed to the LA Times that filming starts next month. Costume designer Michael Wilkinson also just told us he'll be in Detroit by mid-April. We're pretty confident there's nothing to worry about. The film will probably be better b/c of the delay à la Skyfall. You'll see. *sigh* I always said the biggest haters for this movie are Marvel fanboys, Chris Nolan's Batman fanboys, and followers of AMCtheaters. So I know your exact mentality Anonymous #1. Just stop, people who follow amc don't know good cinema and are too brainwashed to have an unbaised opinion on this movie or any in general. 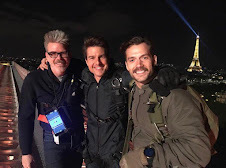 The MOS side that didn't shine as due to Chris Nolan and David Goyer, THANK GOD Chris is out the picture and even though they say they are only doing touch-ups on the script(which ALL movies do) I hope they are doing a little more than that. Aaaanywaaaay, Henry deserves this nomination!! 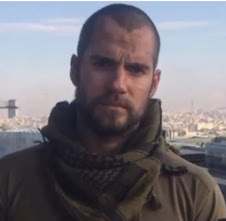 MOS had some problems but Henry Cavill was not one of them. I REPEAT HE WAS NOT ONE OF THE PROBLEMS. The biggest problems were the script and direction. For an example, Michael Shannon has always played intense characters, but his Zod was lacking something. Mr. Shannon is amazing actor, just look at his work in "Boardwalk Empire" and "Taking Shelter". In "Revolutionary Road", Mr. Shannon outshone Leonardo DiCaprio and received an Oscar nomination for Supporting Actor. Another example is Amy Adams. She has 5 Oscar nominations. I have yet to hear any praise for her performance in this movie. When an actor or actress of this caliber underperform, the fault usually due to lack of direction. The script, itself, divided superman fan base. Many fans were not happy with the level of destruction in Metropolis and killing of Zod. Personally, I liked the film even with its faults. 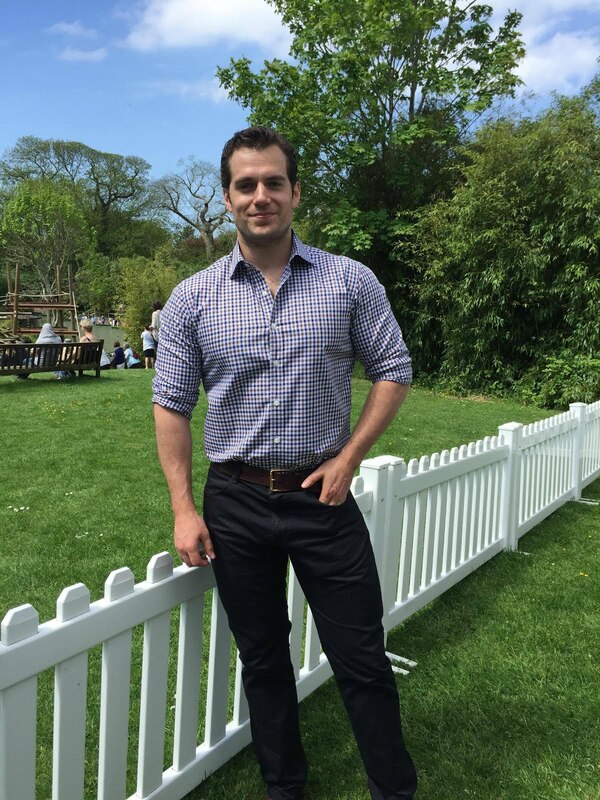 I can't wait to see Mr. Cavill reprise his role as Superman. He did a great job with what he was given. I believe the rumor that WB is trying to force Cavill to leave is false (and quite honestly moronic.) 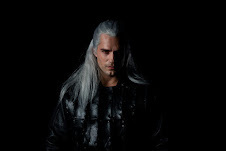 The WB would be set back a few years in its competition with Disney, if they were to try to replace such a capable actor as Mr. Cavill. P.S. 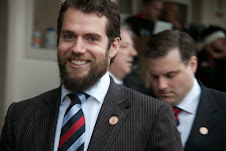 I believe Mr. Cavill was reported as having signed a six movie deal with Warner Brothers, not 3. I need to look for my source. I will repost as soon as I can. Good points about Adams and Shannon. Hadn't thought of what you pointed out. Directing was a big problem and Snyder is directing the next one which worries me. 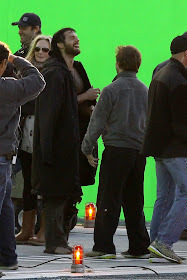 But Affleck's writer seems to have taken over from Goyer so who knows if Affleck doesn't end up co-directing. That would be good. The delays and script problems give rise to these rumors. WB was not happy with how MOS turned out which is probably why plans for an MOS trilogy were nixed and Batman vs Superman and JL are being made instead. 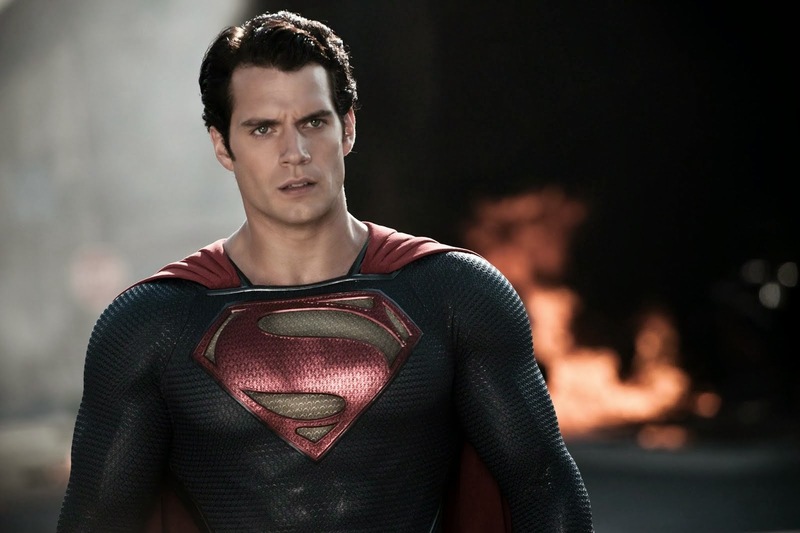 Mr. Cavill is optioned to play Superman in 3 films. The next one will be number two and I am sure he will be on board for JL which will make three. You are correct. 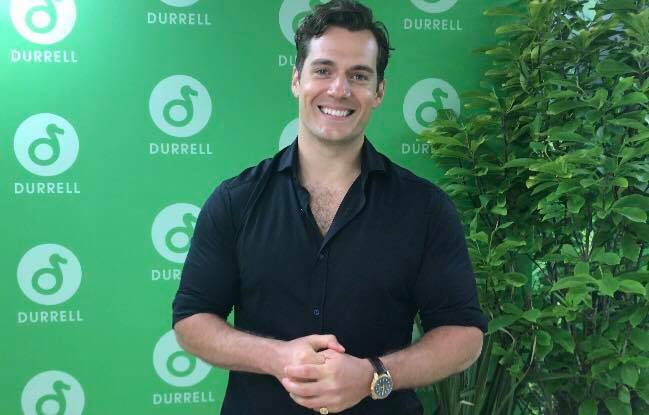 Don't have a link handy, but Mr. Cavill signed for 6 films. That is the Hollywood standard. I think people are confused because he signed for 3 Superman films. They forget he is signed for 3 non-Superman films too. Uncle being the first. Six films all told.. Thank you for the correction. I always assumed 3 movies were for Superman trilogy and other 3 movies would be Justice League trilogy. I really am having trouble finding the link that mentioned the six movie deal. Again thank you for the reply and have a nice day. I think the original plan was for a MOS and JLA trilogy. Apparently MOS underperformed studio expectations so the MOS trilogy seems to have been dropped. 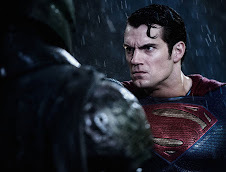 Still Henry Cavill will appear in Batman vs Superman and JL1. If WB does 3 JL's I'm sure he'll appear in all. If not, then he'll get two non-DC films. He'll get his 6 films, but it's too bad he didn't get the chance to develop Clark and the Clark/Lois relationship over a trilogy. How do we know that the MoS trilogy has been dropped? Surely if this next film does really well and the introduce JL etc, the main characters will have their own spin off movies? Do we KNOW that they had planned 3 MoS separate from JL, and have definitely dropped them? Concerning MOS' underperformance in the Box Office, it couldn't be helped. Many were already bias against it. 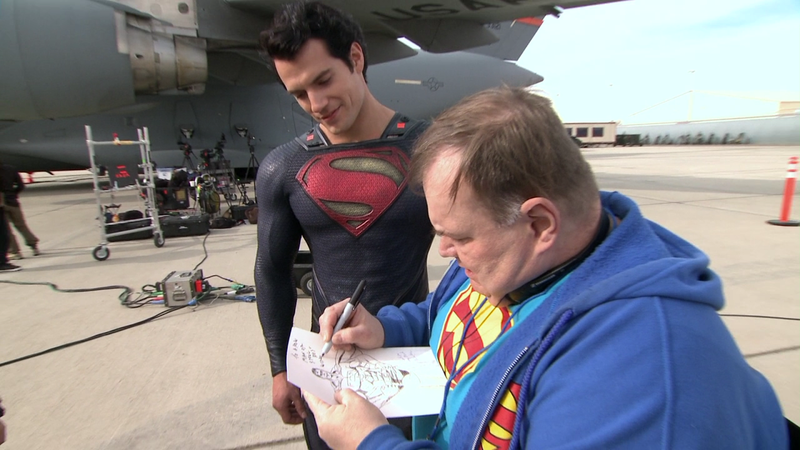 Many critics were expecting Donner's Superman, and were not open to a different version. They heavy criticized the movie before it even opened. Some superman fans were bias against MOS because Superman Returns was really awful. They felt that Routh's superman was too emotional. And they even called him a deadbeat dad for having left Lois in the beginning of the movie. Many were just not willing to judge MOS on its own merits. Personally I preferred MOS even with its weak script and direction over Donner's movies. MOS' cast had a lot of potential that was not fully used. Mr. Snyder created an amazing detailed and awe-inspiring Krypton. The fight scenes were better executed. You could believe that you were witnessing a battle among gods. You felt the of power and rage behind each punch. The Donner's movies were too campy for me. I also hate Adam West's Batman but that is off topic. I did like Williams' theme better. Have a nice day. My concern is that they'll do a SM/WW love pairing in Batman vs Superman. It's what DC is doing in the comic books. I don't know if Lois will even be in JL. There will be 5 major superheroes so how much time for a Lois and a Lois/Clark relationship. WB seems to be dictating things and I could see them going with SM/WW because WW will be in JL and have a bigger role in that than Lois. Hope I'm wrong. I don't believe WB will go for SM/WW pairing. I read the comics and visit "Comic Vine" website regularly. Many comic book fans hate the pairing, and it shows in the sells. Geoff Johns, the head of DC comics, already announce the couple will break up soon. I believe the general public will be even less welcoming of the pairing. I hope that helps. Have a nice day!